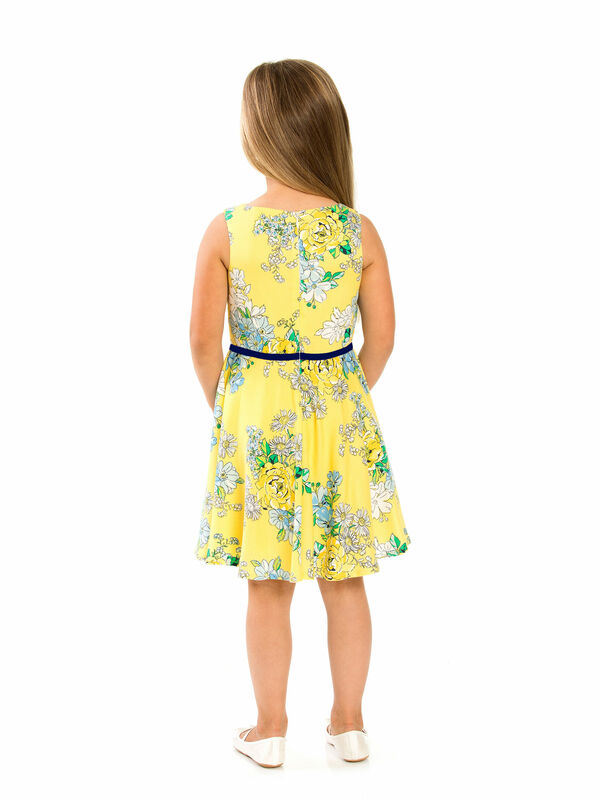 8-14 Girls Circle Skirt Dress https://www.review-australia.com/au/8-14-girls-circle-skirt-dress/RE19RK028.REYEL001.html Summer fun starts here, with the Circle Skirt Dress.Buttercup yellow with a warm floral print. This light weight dress was made for party perfection or everyday enjoyment. 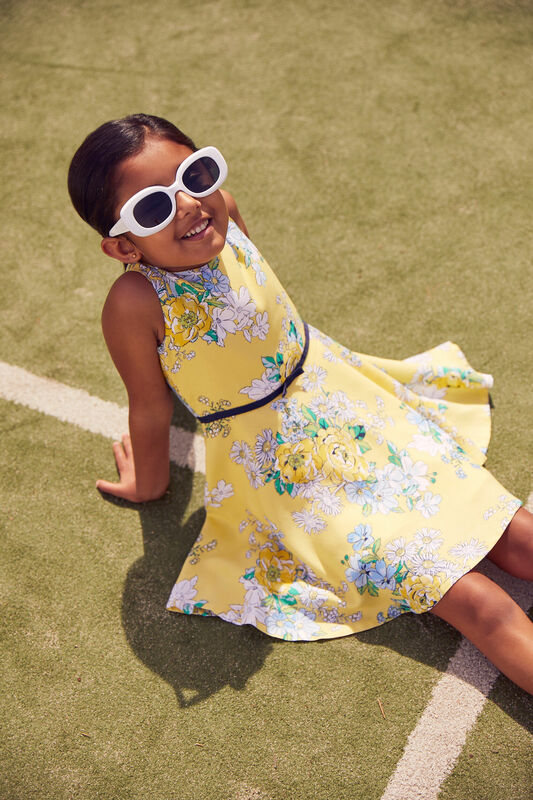 Summer fun starts here, with the Circle Skirt Dress.Buttercup yellow with a warm floral print. This light weight dress was made for party perfection or everyday enjoyment. 8-14 Girls Circle Skirt Dress is rated 5.0 out of 5 by 1. Rated 5 out of 5 by Radha Balan from Floral chiffon dream This is so incredibly soft/ I love the colour and print of this dress. It has a cute black band which i wish they made into a belt instead to add to the charm of this little number. This is my toddler's favourite dress. She is only 2 so it is a tad big for her but she insists on wearing it every time she goes out. Definite winner!